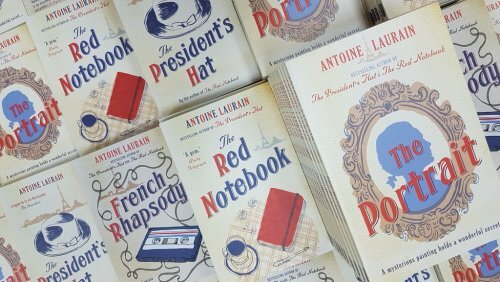 Antoine Laurain is the author of the bestselling novels The President’s Hat, French Rhapsody, and The Red Notebook. A longtime lover of art history and cinema, Laurain has worked as a filmmaker and antiques dealer. It is this world of old, beautiful objects and the collectors who love them that is at the heart of many of his novels, such as his debut Ailleurs si j’y suis, which won the Prix Drouot in 2007. The Institut français d’Ecosse is happy and privileged to welcome Laurain into our home on the Royal Mile. The author will give a reading of his works, including his 2008 Fume et tue, which will be published in English in June by Gallic under the title Smoking Kills.